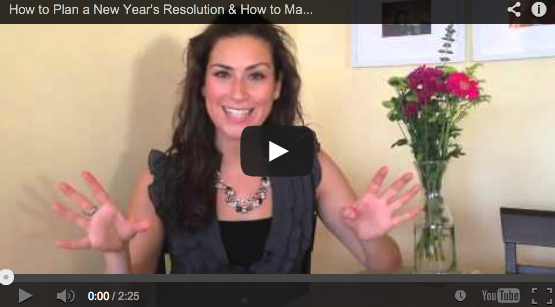 In today’s “Ask Steph”, I’m talking about how to plan a new year’s resolution and how to make a new year’s resolution. 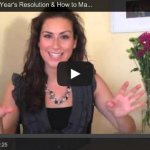 What are you going to do for the new year, and how are you going to step it up? My tips will help you to have more confidence, and how to set realistic goals – check them out!